Read my Author Interview with Tom Hunt, here. 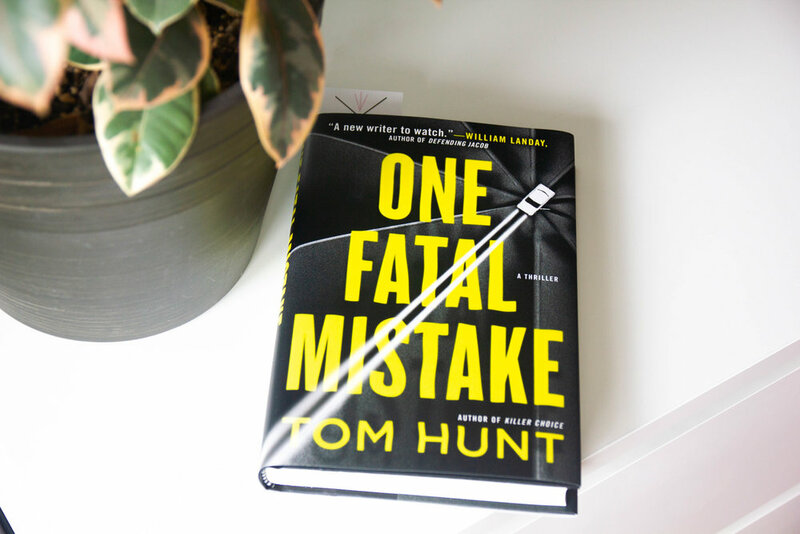 HBL Note:﻿ I read Tom Hunt’s last book, The Killer Choice, and flew through it in just three days. Read my review, here and my author interview with Tom Hunt, here. I’m excited to celebrate the publication day (TODAY!) of his next novel: One Fatal Mistake. What would you do if your son accidentally killed someone? Would you help him cover it up? That’s exactly what Karen does for her son Joshua in this thriller! 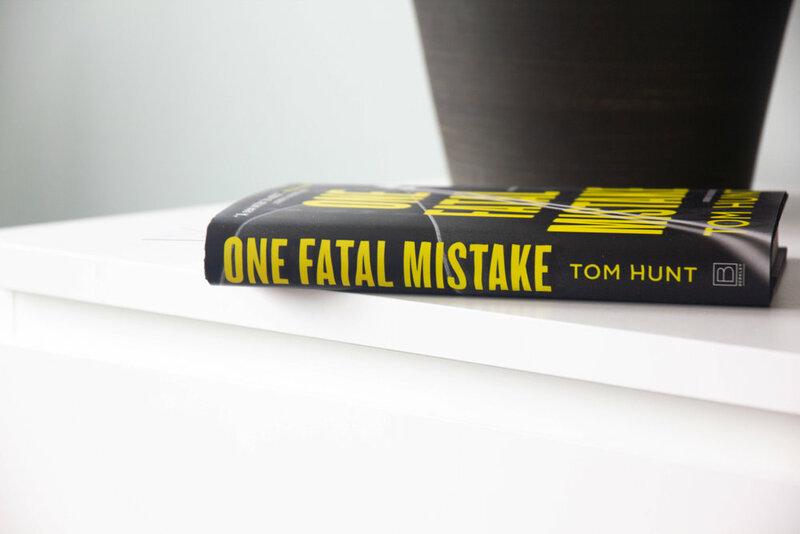 I love how Tom Hunt explores the questionable moral decisions people make to save their loved ones.